Home » Comics » Mine! 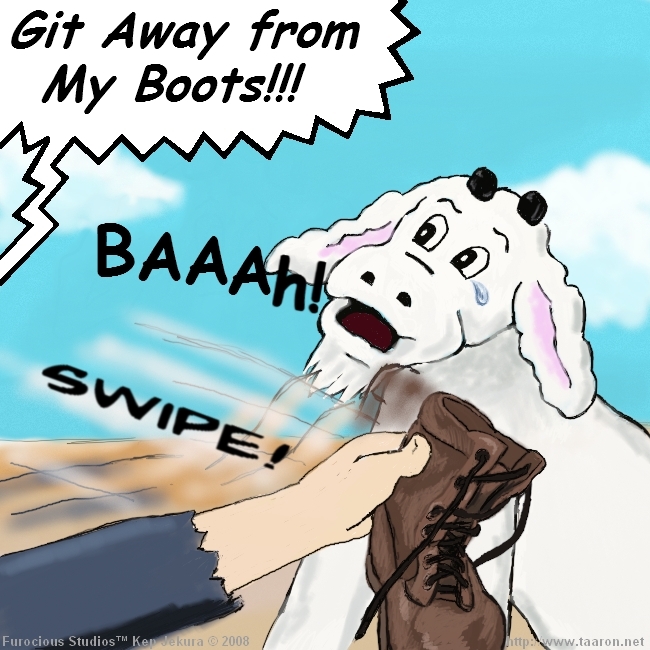 Taaron: Git Away from My Boots!! !